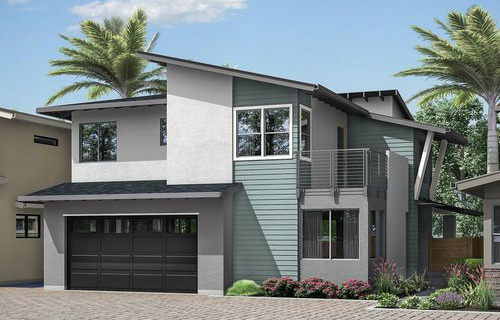 4 new luxury style single family homes are being constructed in the Leucadia area of Encinitas. 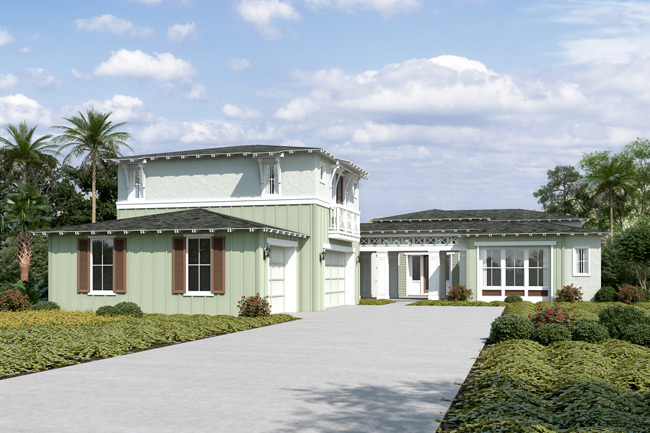 These 4 new homes will be approximately 1.2 miles from the Pacific Ocean Beaches and built on estate size lots. 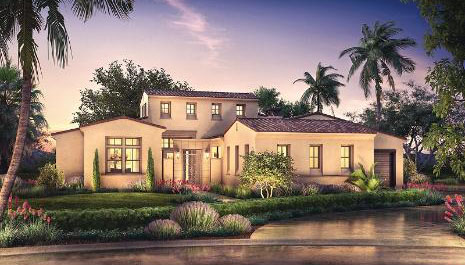 There will be four unique home designs ranging from 4,005 to 4,990 square feet. Homes will include 4 to 5 bedrooms and 4½ to 5½ bathrooms. 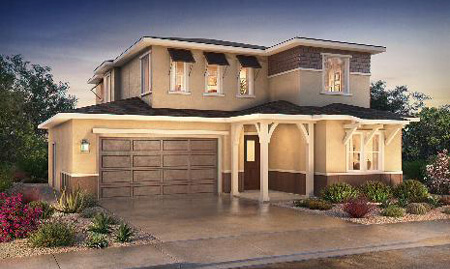 All homes will have a three-car garage. There will be 1 ranch style home and 3 two story homes. 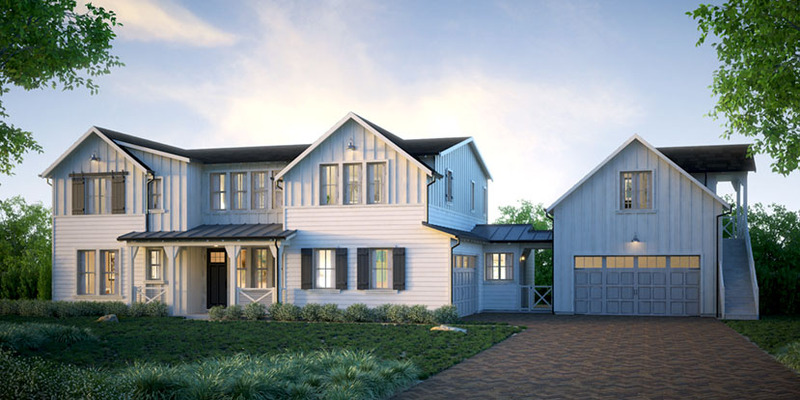 The two-story homes are designed where most of the living area in on the entry level, including luxurious Master Suites. The designs include (per plan) Interior Courtyards, covered outdoor California Rooms, Gourmet Kitchens, Butler’s Pantries, open ceilings in Great Rooms, Master Bedroom Retreats, expansive Master Suite walk-in closets, full size Laundry Rooms and so much more. 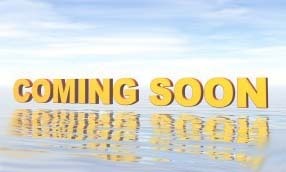 Homes are under construction with completion expected in spring 2019.
iFor more details on these homes or to schedule a showing please call 760-517-6087 or contact me.